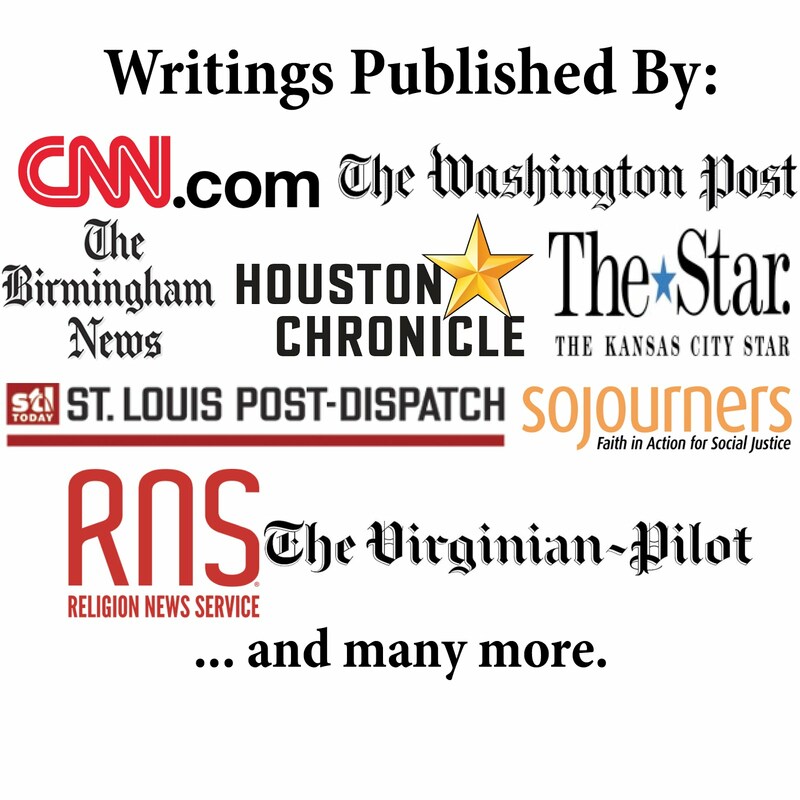 Ethics Daily ran my latest article today, which is entitled "Publisher's 'American Patriot's Bible' Draws Strong Criticism." It offers details about a new version of the Bible that includes lots of nationalist pictures, quotations, and commentaries that some Christian leaders accuse of promoting idolatry. Well, I obviously disagree with you. My hope is that people would focus on just the scriptures and not add all the other stuff this one does. Hope you come to a different position.